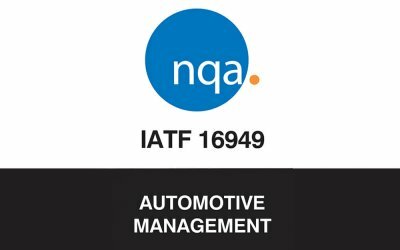 Being an IATF 16949:2016 approved company we offer a vast assortment of coating solutions to the automotive sector. We have a comprehensive range of corrosion resistant coatings that are tried and tested in the field. 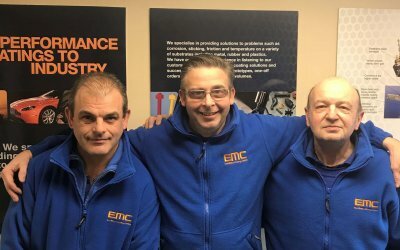 We coat thousands of fasteners and fixings for corrosion & chemical resistance, friction reduction, abrasion resistance, heat resistance, colour coding, etc. Anti-friction coatings improve air flow and in turn performance of pneumatic components. Our range of food approved coatings can improve your production process by preventing sticking and reducing friction. We coat rubber substrates with coatings that offer release, abrasion and noise reduction properties, perfect for automotive sealing components. Non-stick and release coatings can remove the need for messy and time-consuming release agents. Protection against corrosion, UV, temperature and chemical resistance can benefit a variety of components in the construction industry. Non-stick and friction reducing coatings can provide easy clean benefits as well as improving process efficiencies. Being a TS1949:2009 approved company we offer a vast assortment of coating solutions to the automotive sector. We coat thousands of different types of fasteners and fixings whether it be for corrosion & chemical resistance, friction reduction, abrasion resistance, heat resistance, colour coding. We coat rubber subtracts with coatings that offer release, abrasion and noise reduction properties, perfect for automotive sealing components. 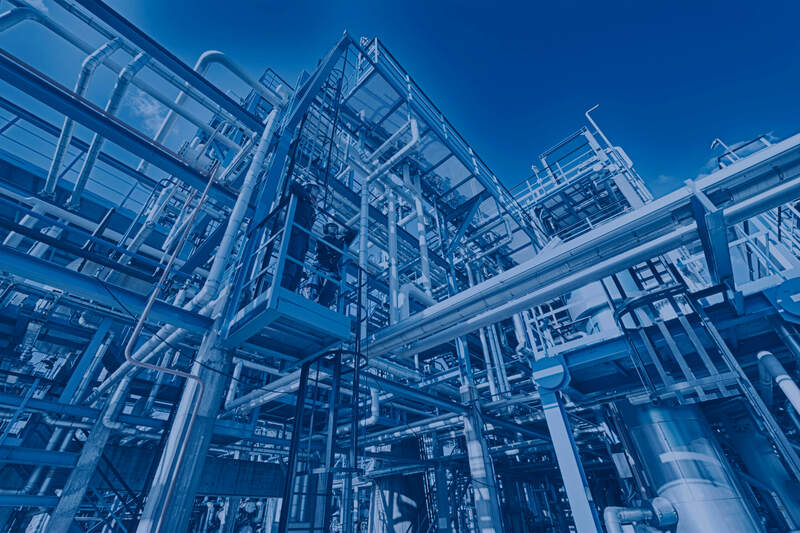 Qualities such as corrosion, UV, temperature and chemical resistance can benefit a variety of components in the construction industry. Non-stick coatings and friction reducing coatings can provide easy clean benefits as well as improving process efficiencies.